Give me Your Best Electricity Puns. 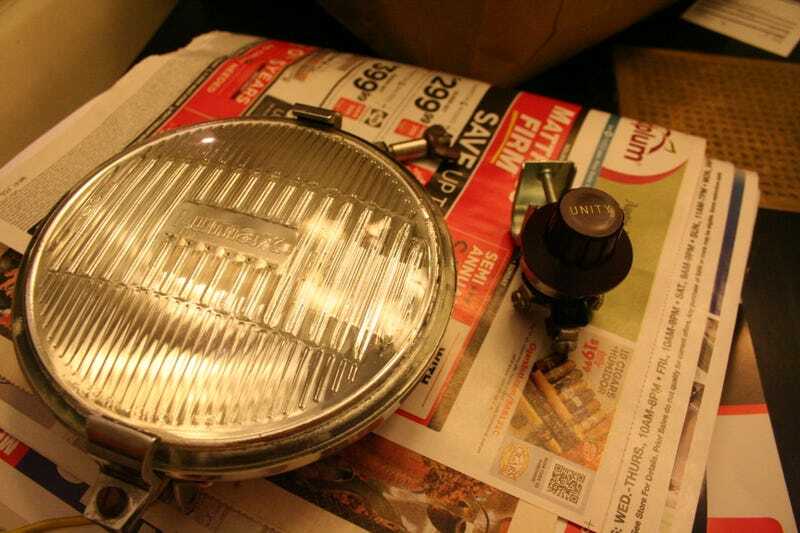 Because I’m wiring up this old fog light tonight. I’d never heard of Lumax before, but I got this for $1.99 off ebay. It’s roughly era correct for my 1969 SAAB.